Start your search for Cockeysville apartments on 4 Walls. 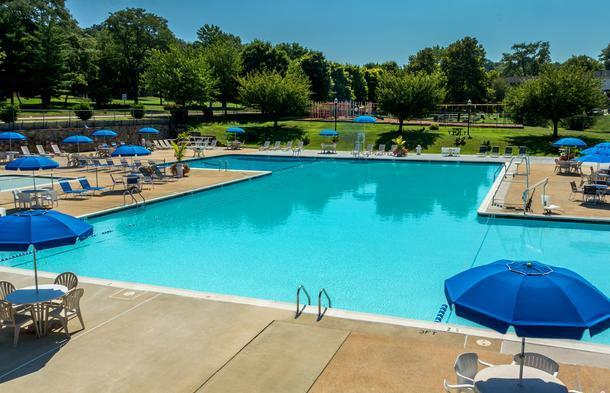 Browse our Cockeysville apartment rental listings to find the perfect Cockeysville, MD apartment. When searching for Cockeysville apartments for rent, start on this rental listings page. To find apartments near Cockeysville, MD click Search Apartments and enter your zip code.